Jason is a Physiotherapist who believes the moment you step into the clinic to the moment you step out, your experience should be a positive one. Jason strives to make your time worthwhile through modern treatment techniques and self-empowerment. 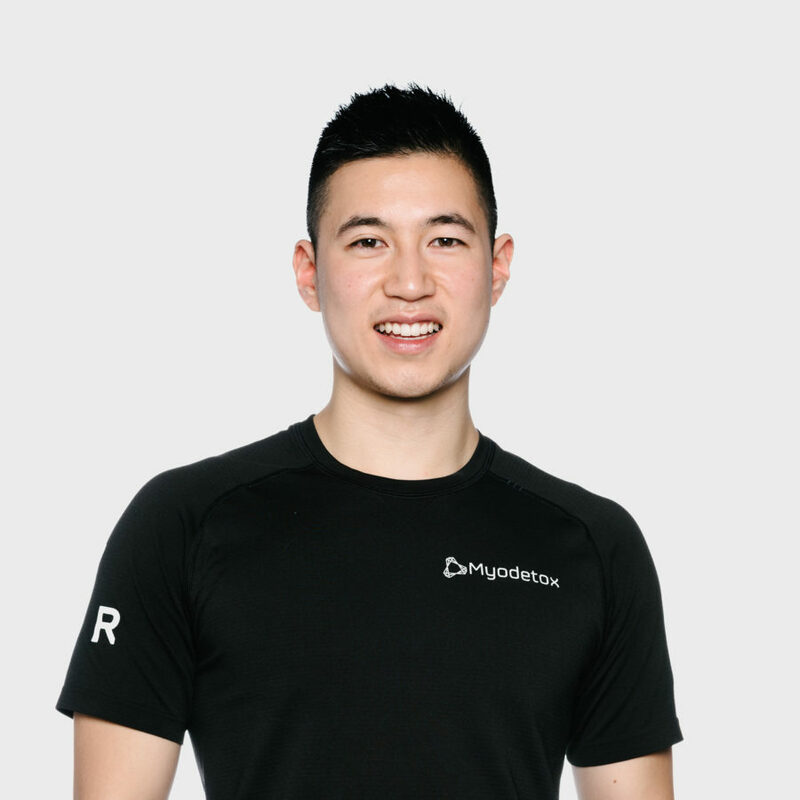 Over the past seven years of studying the wonders of the human body and 10+ years in competitive sport, he has developed extensive experience with orthopaedics and sports injuries. When not in the clinic, Jason enjoys staying fit on his road bike, competing in various racket sports, and traveling the world. Oh, did we mention that in 2017 he was also rated one of the top three physiotherapists in Burnaby by ThreeBestRated.ca?! Yes, he is that guy.